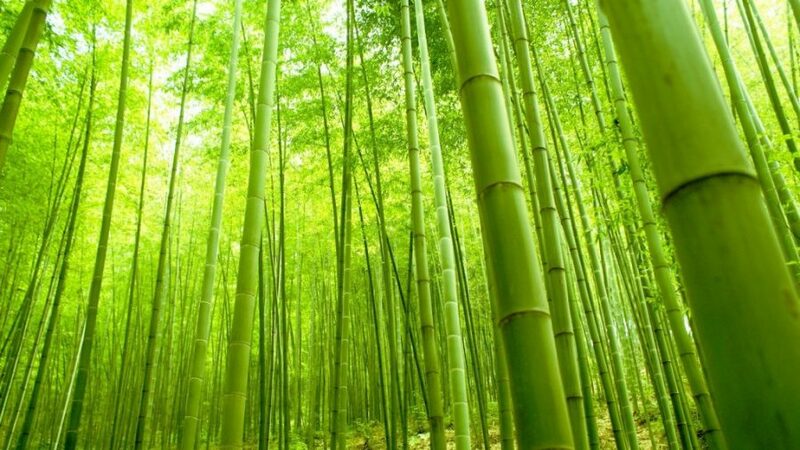 Bamboo is a familiar material for the people’s life in the tropics and appearing in some areas in the temperate regions. 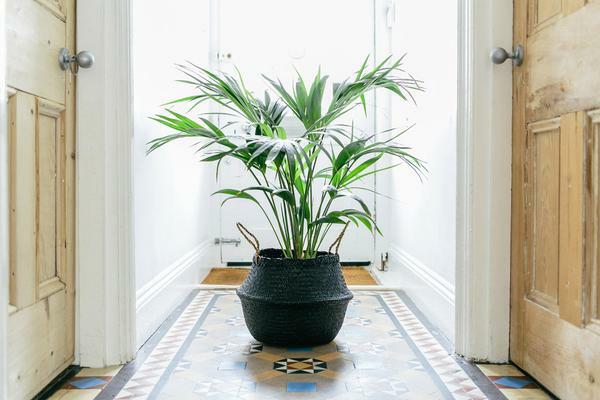 In a modern society, choosing the bamboo material to decorate your home is the highlight of the house so that it creates a sense of well being and close, unique, novel. 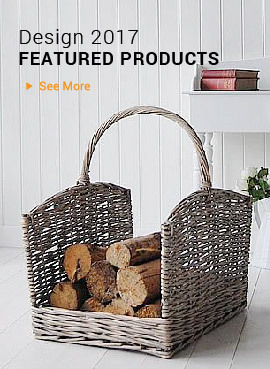 One of the household items made of bamboo is the lantern. The lanterns were created entirely by hand and directly from the skillful hands of meticulous craftsmen. 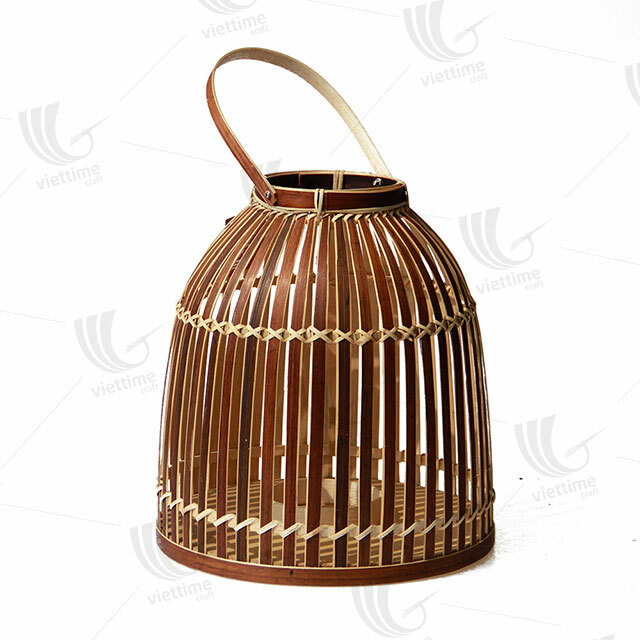 The bamboo lanterns are not only familiar but also the appreciate the creativity of the hard-working people. 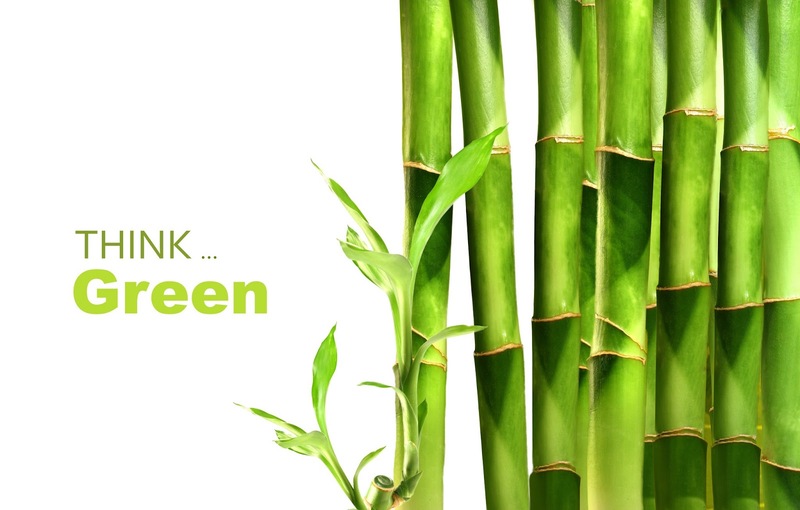 Sturdy and dry bamboos become soft and useful. 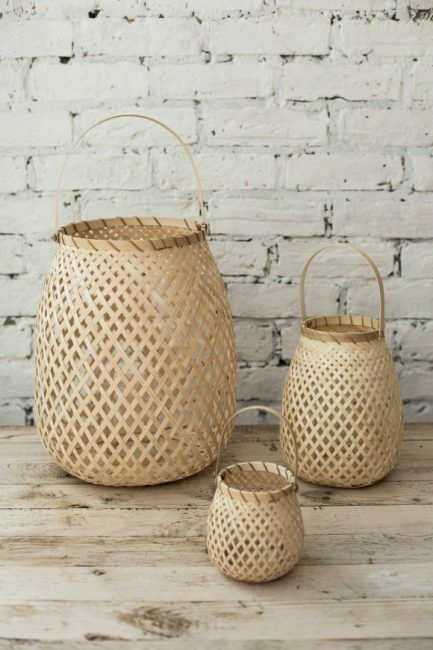 Lanterns are hand-made and selected from the best quality bamboo bars, through the processing to create finished products and long-term use. Lanterns have all sizes make it even easier. Everywhere in your house will be filled with gentle light and not the dazzling light that makes you tired. in Vietnam, manufacturers are constantly putting the traditional features into each lantern to make a difference. 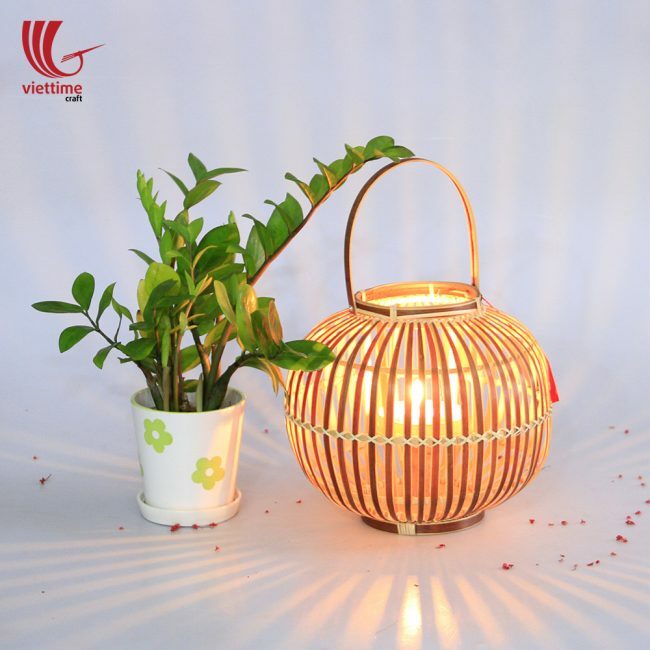 Bamboo lanterns in Vietnam have crossed the border and popular in countries around the world because of the friendliness of the environment. Bamboo lanterns help the light in the warm colors as well, creating a sense of familiar space. 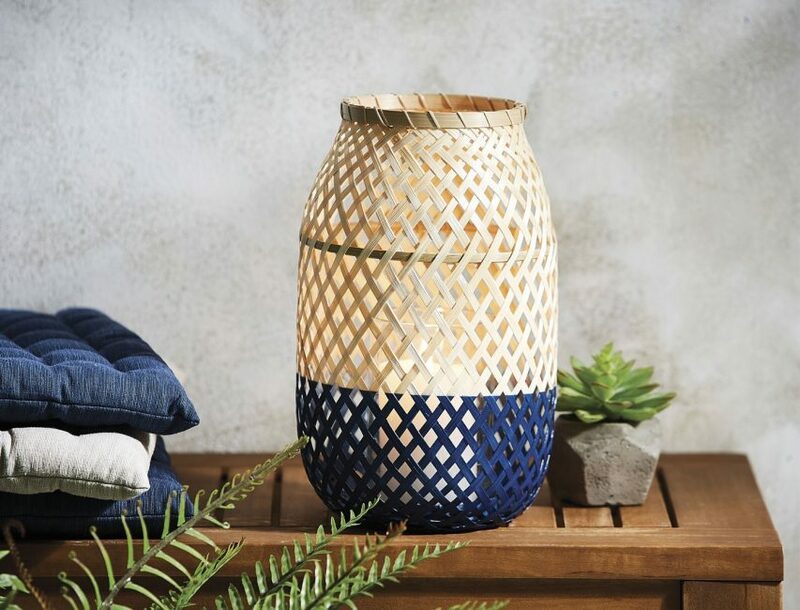 In addition to the wide variety of designs and sizes, you can create your own lantern colors that make them eye-catching and complementary to the various settings in the home. Blue or red is quite popular. So, If you can not do it yourself, you can set the color with the manufacturer and this is a good suggestion.